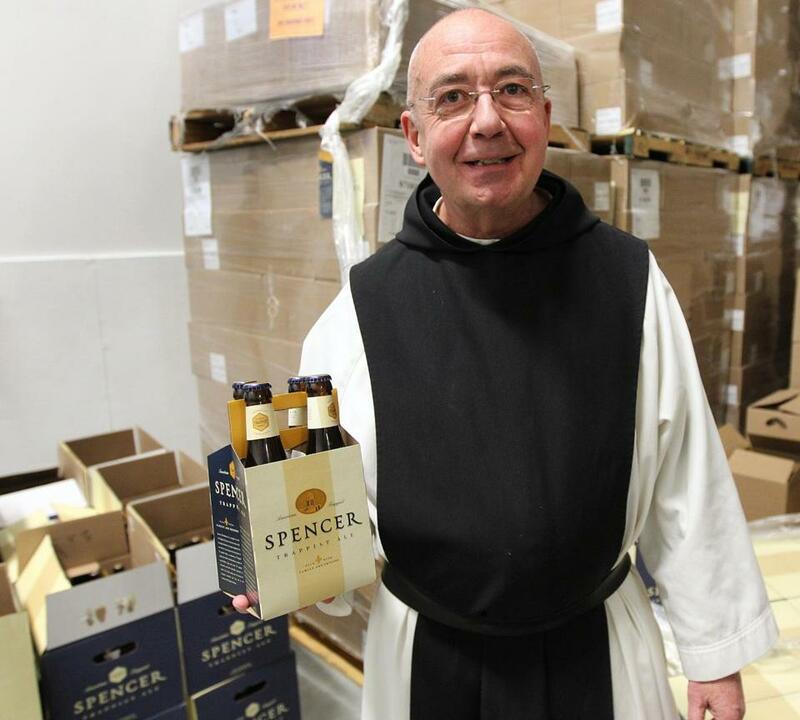 In Spencer, Massachusetts, the monks of the Cistercian Order of Strict Observance, or Trappists, living at St. Joseph’s Abbey have a new item to offer the public: beer. Their sustainably brewed “Trappist Ale” is the first certified American Trappist beer. The brothers’ European counterparts have been brewing ale since their order first formed but organized officially as the International Trappist Association in 1997 to protect the “Trappist” name from misuse and to solidify standards for all potential monastic brewers. 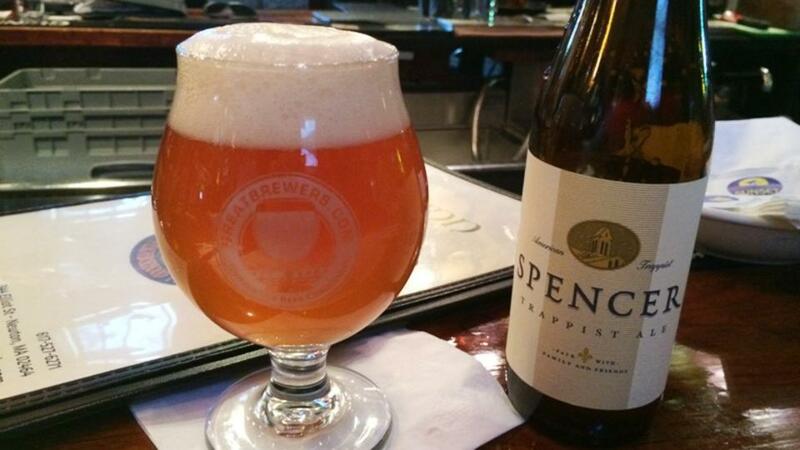 In addition to their fruit preserves, “Spencer Trappist Ale” provides income for the monks to sustain their contemplative lifestyle and maintain the 1,100 acres that are part of St. Joseph’s Abbey. Brother Isaac is brew-master at the new brewery. To devise their ale, the friars first visited their already successful European brothers and through them researched the brewing process. Next they joined forces with Boston brewer Dann Paquette to create a delicious beer inspired by “traditional refectory ale” monks brewed for their own table in times past (from their website). Of course, when all the beer has been imbibed to the heart’s content, the monks always donate between 5-10% of their proceeds back to the community. Read more at National Catholic Register, The Boston Globe, CNN Money, the Boston Herald and the brewery’s website.